Since our founding in 1977, we have been the family-owned and operated moving company that residents all throughout Middlesex County could count on for simple and reliable service. Simonik Moving & Storage is a BBB-Accredited business, ProMover and member of the New Jersey Warehousemen & Movers Association, as testament to our customer-oriented services. 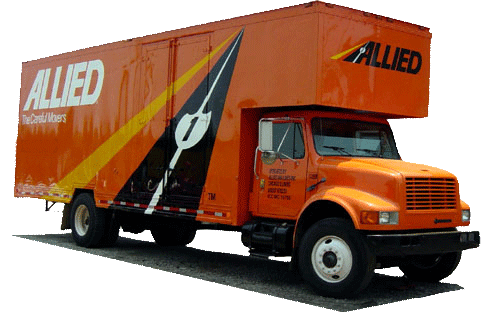 Our agency with Allied Van Lines – one of the most prominent names in global moving – gives our Middlesex County movers the support necessary to relocate you and your family anywhere you need to go with ease and efficiency. Call Simonik Moving & Storage to speak with a Middlesex County moving specialist about your upcoming relocation. Fill out our online form to receive your free, no-obligation moving estimate today!